With the Indian summer at it's peak are you Wilt-ing in the heat......come on and lets' Wilt-on instead! 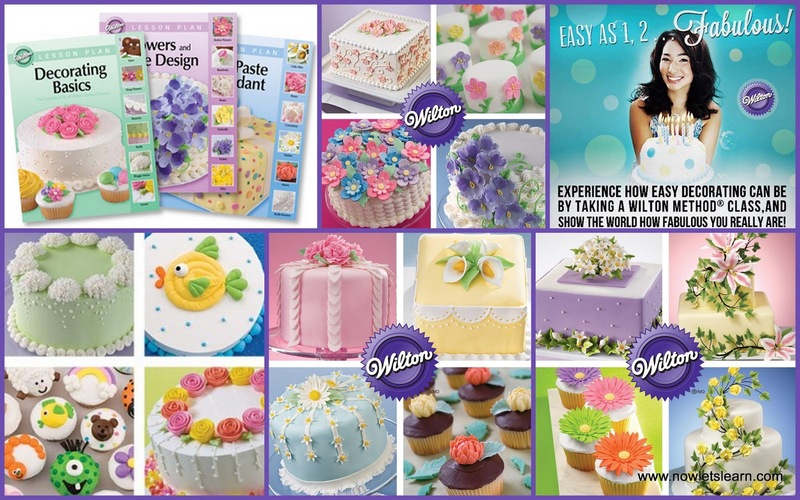 The Wilton Method® Courses are ideal for the hobbyist or serious baker. If you would like to learn just enough to ice a cake or two take it one course at a time and watch how your friends and family marvel at your professional looking cakes! Want to take it to another level? 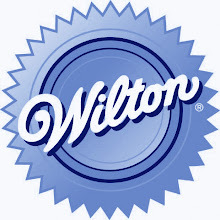 Take the Wilton Method® 4 Star Intensive Course. In that you will get to do all 4 levels in one week (and what a wonderful week that will be! Packed course content, lovely cake tools to play with and fun cake lovers to learn along with-how cool is that?) Ideal for students from out station or those looking to fast track their learning. All courses include a Wilton tool kit and a beautiful, colour course book, filled with lots of ideas and pictures. Visit http://www.nowletslearn.com/course_schedule.php for an updated course schedule for you to choose from. See you in the classroom! Please let me know if there is going to be a class conducted in Pune. Please check www.nowletslearn.com for all course details!